Besie stops for a photo-shoot in Tralee Bay! 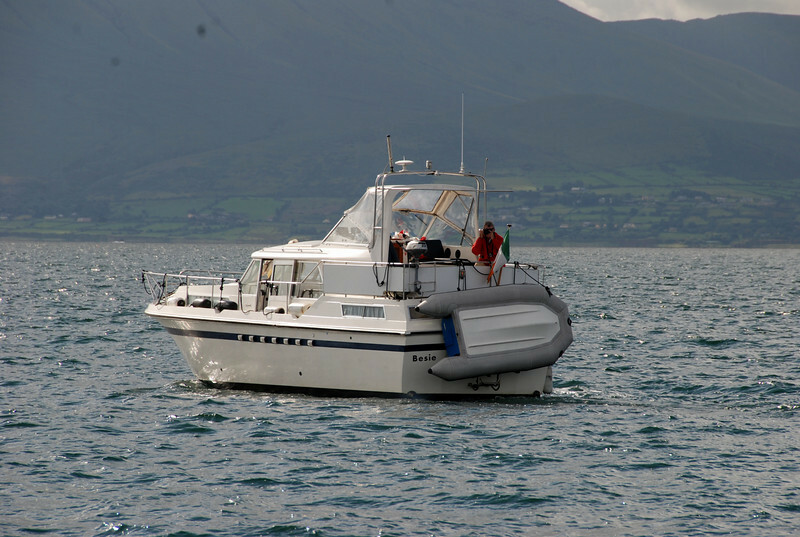 Between the two cruisers we shot a total of 50 photos of "Arthur" and Besie before heading into Fenit. The very calm conditions made it impossible to get good action shots. We remedied that when we left Fenit several days later!